Hessam Nadji spoke about the economy and job growth among other things to more than 1200 people at last week’s 2018 CREW Network and Marketplace Convention. SAN DIEGO—“It is an honor to be part of this event. We have had a number of CREW members over the years who have encouraged us to get involved.” So said Hessam Nadji, president and CEO of Marcus & Millichap. 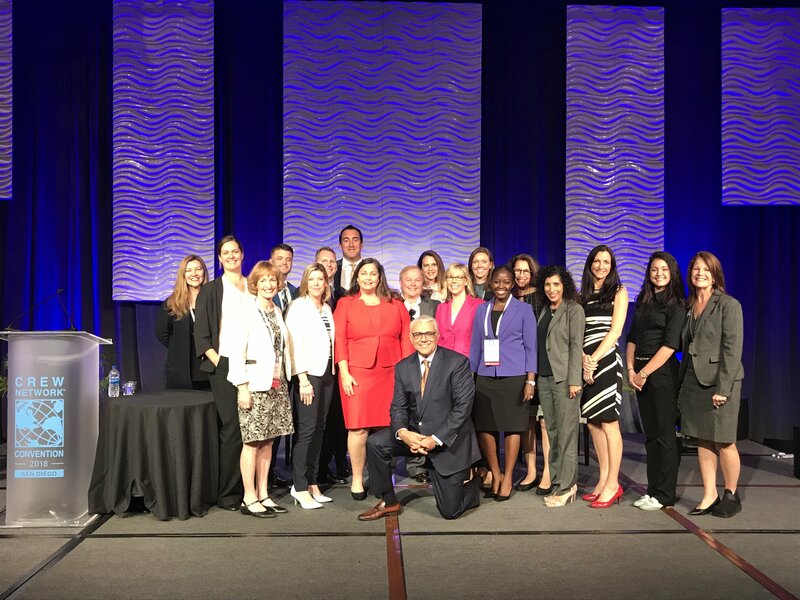 Nadji served as one of the featured speakers last week at the CREW Network and Marketplace luncheon in San Diego and provided his thoughts to more than 1200 attendees about the business of commercial real estate and how it would be changing.